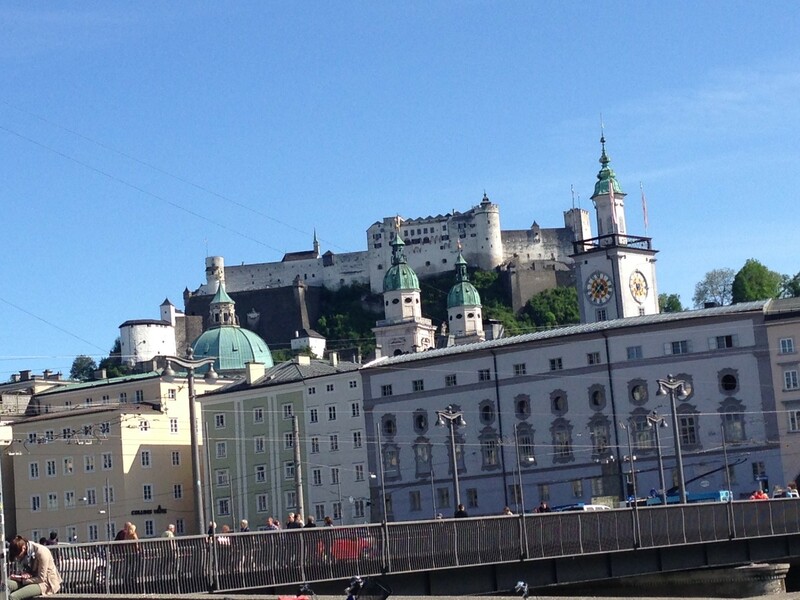 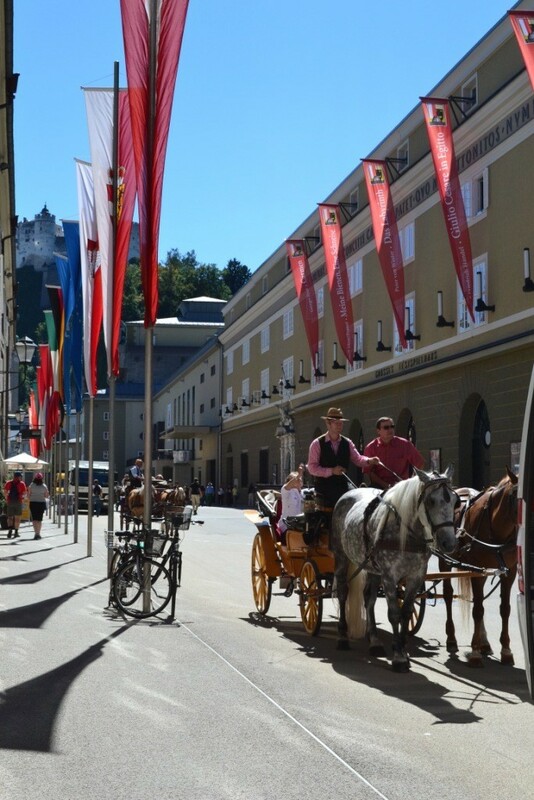 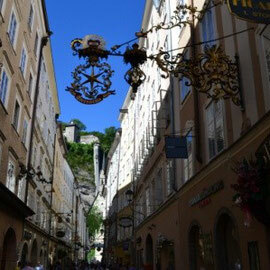 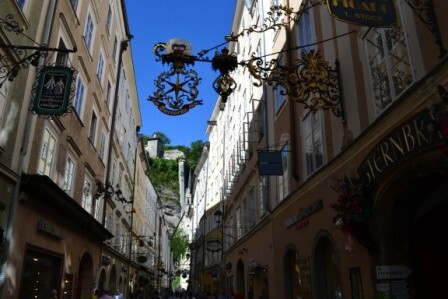 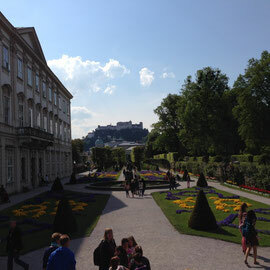 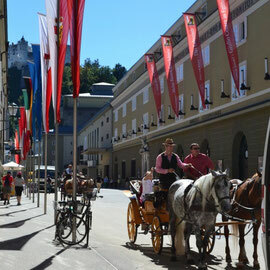 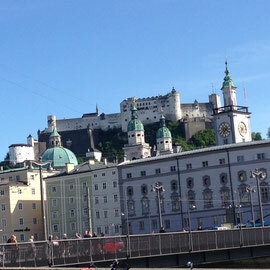 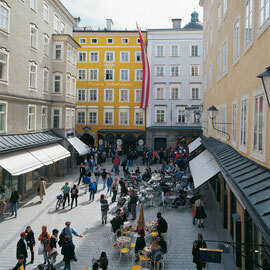 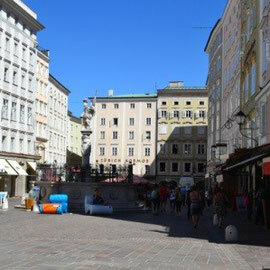 The Room 5 Apartments are located within short walking distance from the most famous tourist attractions of Salzburg. 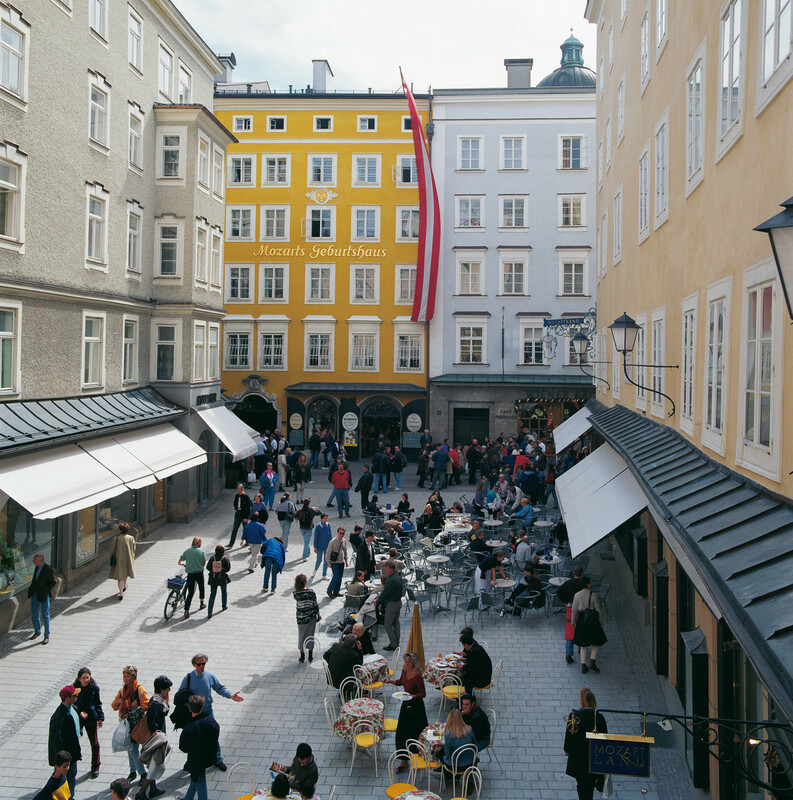 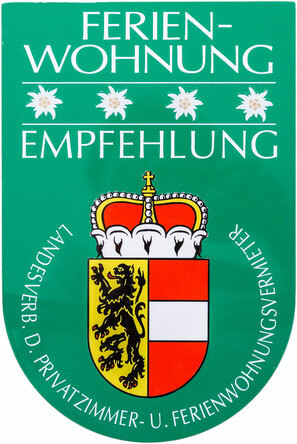 The prominent neighbors include among others, the "Getreidegasse", only 600m away, as well as, close by, the Festival Halls or the so-called "Pferdeschwemme". 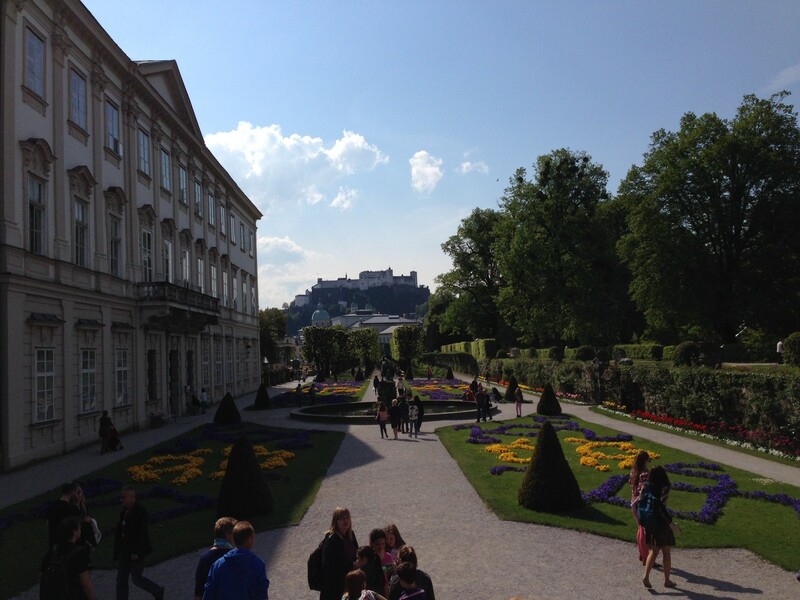 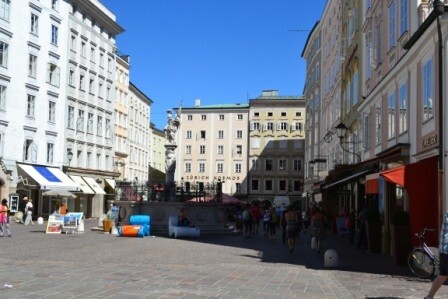 Even the baroque Mirabell Garden, situated at the river "Salzach" and within easy walking distance of 1500 meters, can still be reached comfortably from the Room 5 Apartments.